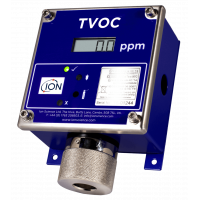 The benzene gas detector provides rapid and accurate detection of benzene and of Total Aromatic Compounds (TACs). The pre-filter tube can be detached to activate standard VOC detection, which includes measurement of benzene levels. 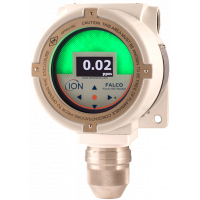 The Tiger Select incorporates the patented PID technology from Ion Science. 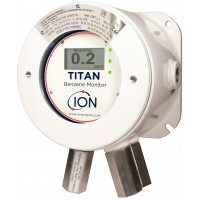 The benzene detector is resistant to humidity and has a contamination prevention design, which extends the run time of the device. 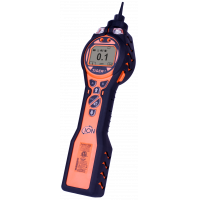 The detector is easy to use and upgrade. 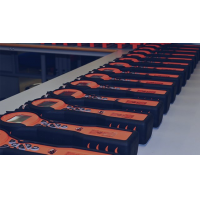 These feature makes the detector a reliable investment, with the lowest running cost in the market. 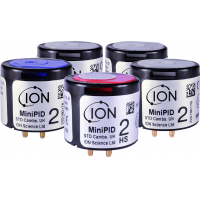 Ion Science’s PID technology is independently verified as the best performing PID in the market. 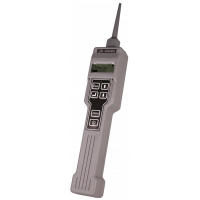 Unrivalled sensitivity – detects ppb levels accurately. Selective measurement of benzene via the pre-filter tube. 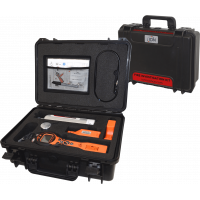 Tiger Select provides 15-minute short-term exposure limits (STELs). 8-hour time-weighted averages (TWAs) for TACs. Fast data download via true USB connection. 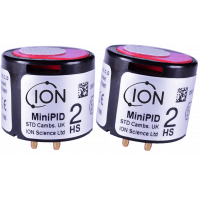 Easy to upgrade via the Ion Science website. 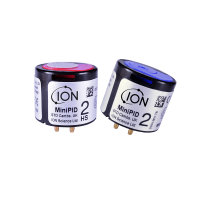 Easy to replace the sensor, electrode stack and lamps. 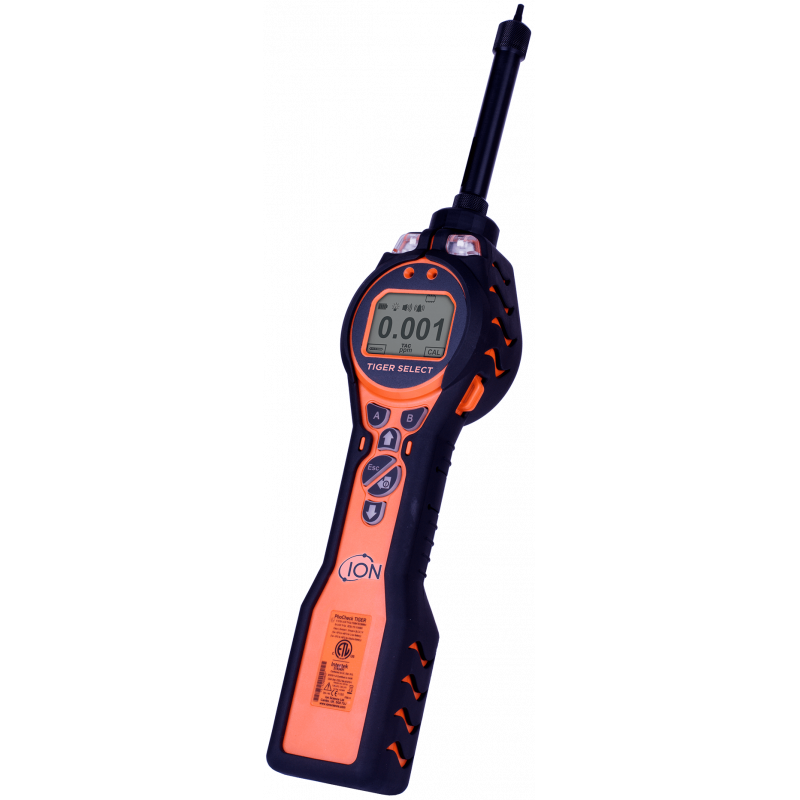 Five-year warranty if the instrument is registered online. Intrinsically safe approvals II1GExiaIICT4Ga. 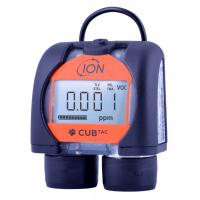 Tamb = – 15 0C ≤Ta ≤+45 0C (with alkaline battery pack). 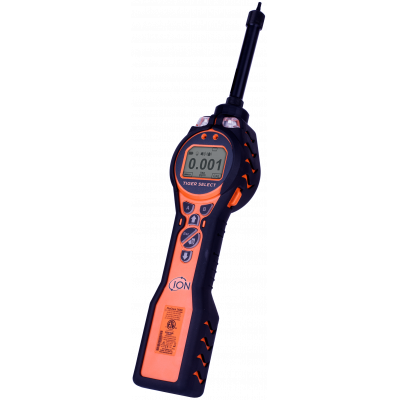 ITS09ATEX26890X IECEx ITS 10.0036X. 3193491 conforms to UL Std. 913, 61010-1. Certified to CAN/CSA Std. C22.2 No. 61010-1. 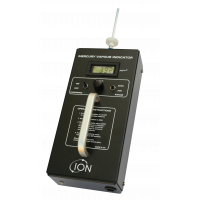 Battery life Li-ion: 24 hours of continuous use when charged for 6.5 hours. Alkaline: 3 x AA, which provides 8.5 hours of use. Calibration 2 and 3-point calibration (via calibration kit accessory). 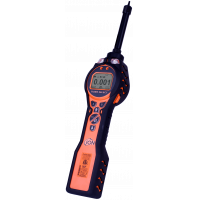 Temperature Operating: -20 to 60 0C, -4 to 140 0F (not Intrinsically Safe). Humidity: 0-99% RH (not condensing). Protection Designed to IP65 standard (suitable for heavy rain). 1180. 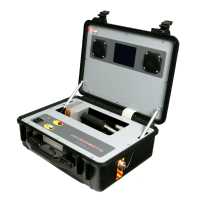 The EMC is tested to EN61326-1:2006, EN50270:2006 and CFR 47:2008 Class A standard. 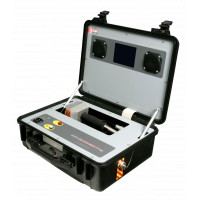 The portable benzene gas detector is available as a base unit with an optional kit. For more information, contact us now.